An innovative fintech project in Togo aims to protect street children who work and make money, but don’t have access to banking or similar financial services. It launched this week with the first 30 participants, on the way to a target of 150 youth made safer and more money-smart by participating. 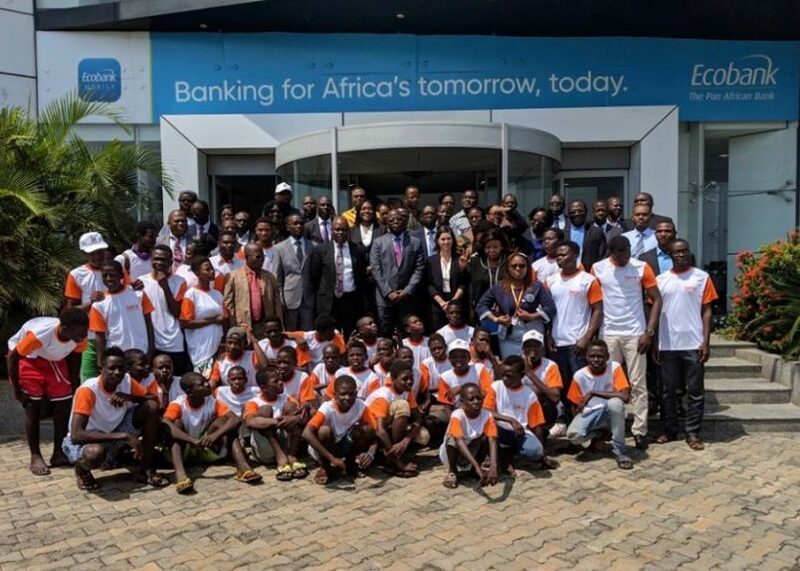 So Ecobank teamed up with children’s rights NGO Terre des Hommes to deliver a solution through the Safe Savings (SaVa) Project, a one-year pilot that relies on mobile technology using Ecobank digital services especially adapted and simplified for people under 18 and living and working on the streets. Terre des Hommes, acting on custodial behalf of the minors, will create a “purse” for each child to deposit daily earnings by mobile phone provided by the project. The money goes in an Ecobank account.